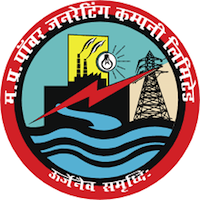 Online Application Details for Madhya Pradesh Power Generation Company Limited MPPGCL Recruitment of 22 Graduate Apprentice and 7 Technician Apprentice is given below. Application form and duly attested documents are to be sent to Superintendent Engineer, Sanjay Gandhi T.P.S, MPPGCL, Birsinghpur, Umariya-484552. In envelope super scribed with'Application for the Post of Post Name'.